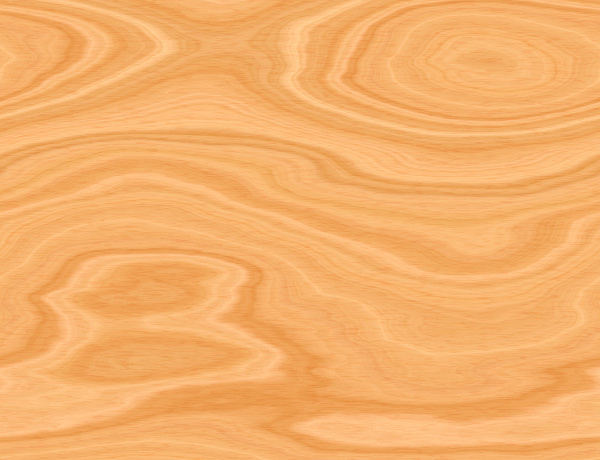 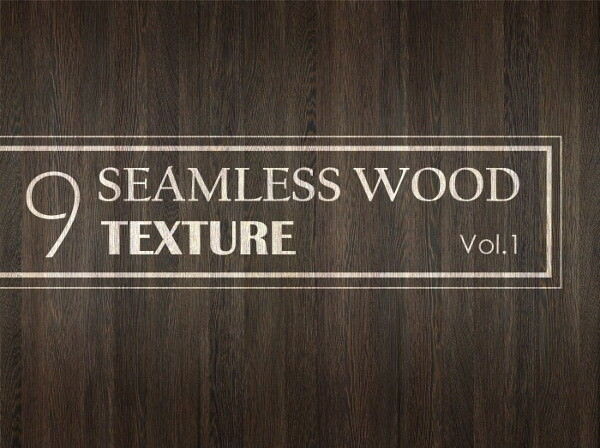 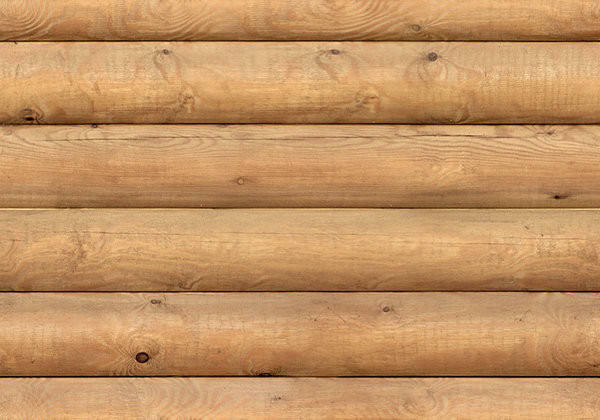 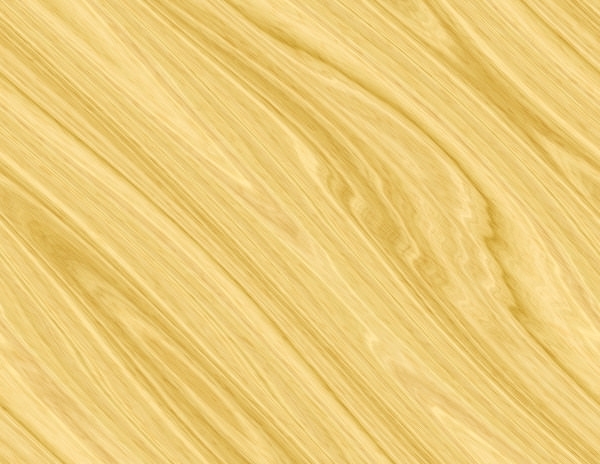 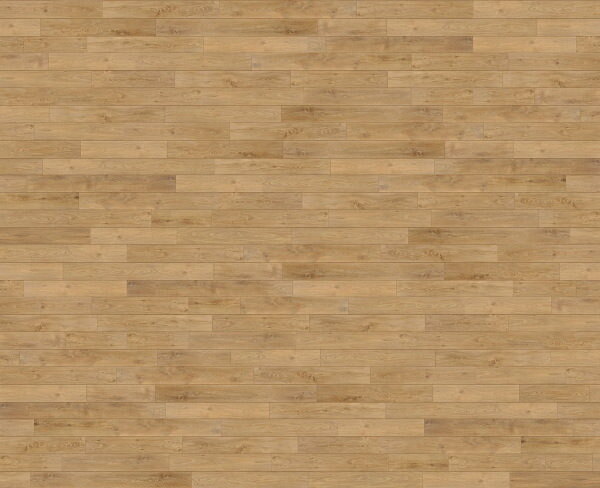 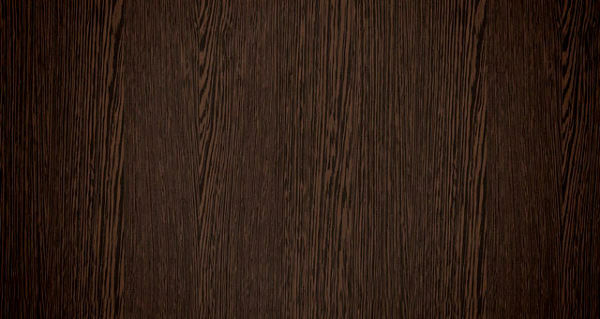 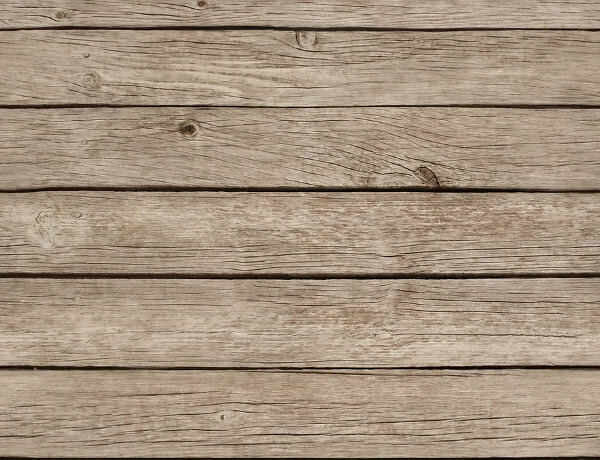 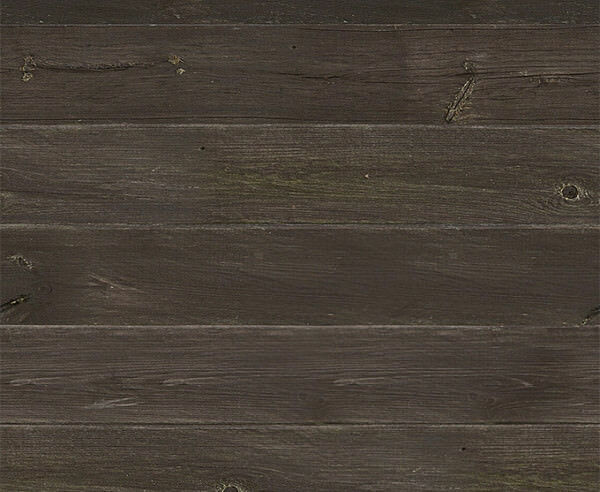 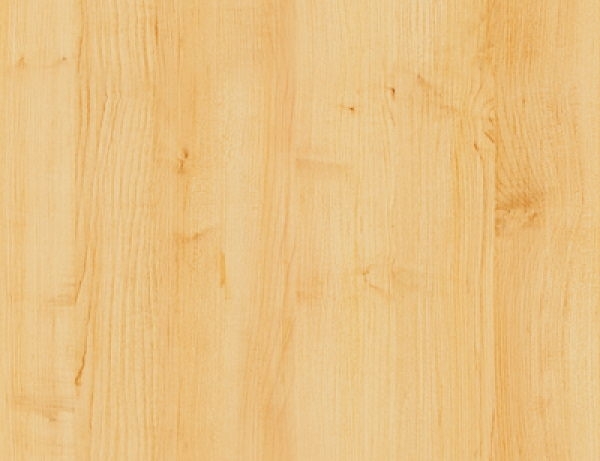 Seamless high quality free wood textures are now getting trendy among the designers and digital artist. 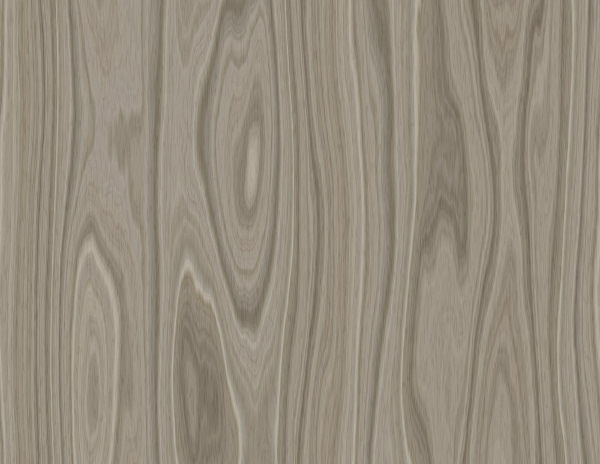 These subtle textures can create magic when they are properly merged with the designs. 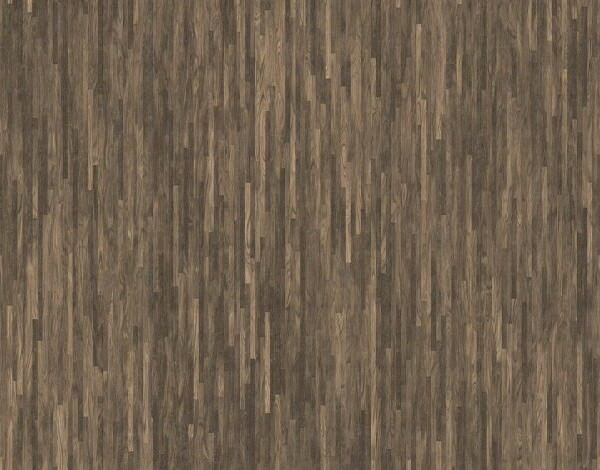 If you take a closer look at the wood texture, you will be confused which one to choose, as every texture is attractive and better than the previous one! 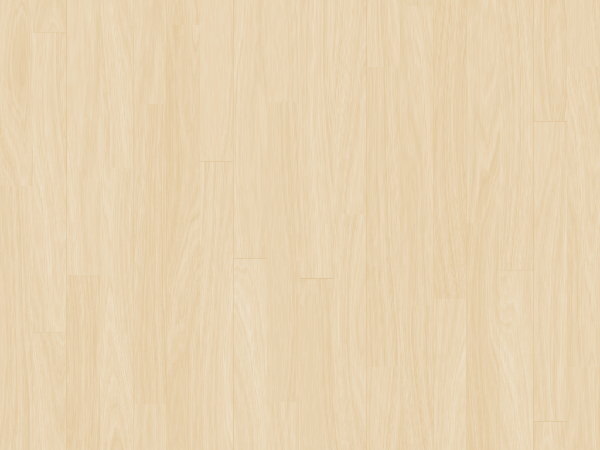 Well, the best is you can download them for free on our site. 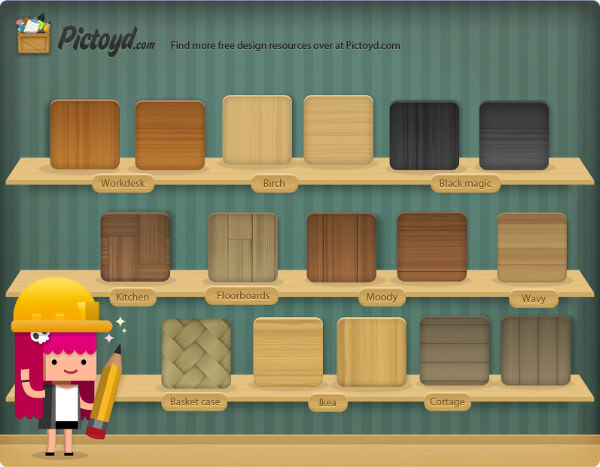 Look through the wood textures and pattern layout to make the right choice for your design project. 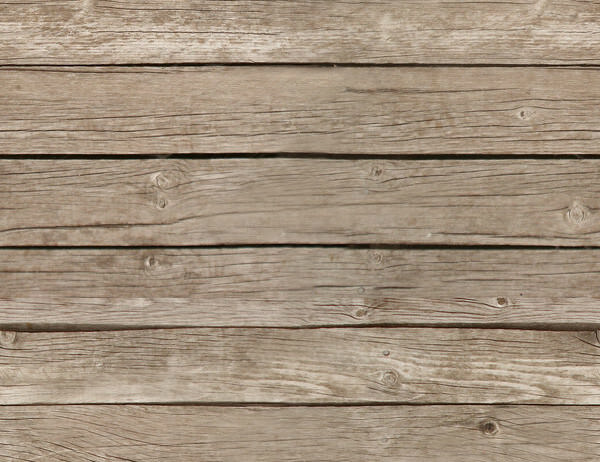 These elegant textures can beautifully capture your desktop to give your eyes a calming effect. 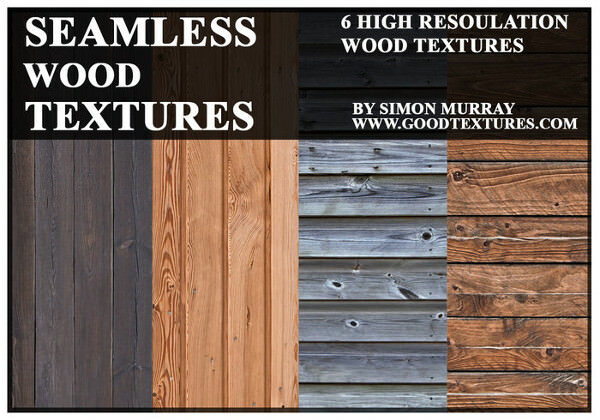 Other than using them as desktop wallpaper, you can use these high-quality textures in projects related to woods or nature. 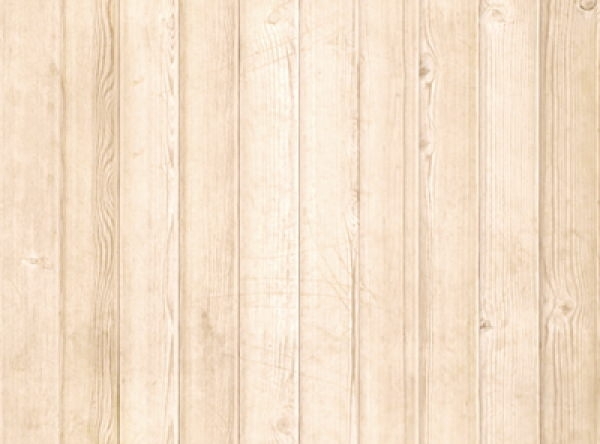 It adds depth to the content of the website or blog- download them today itself! 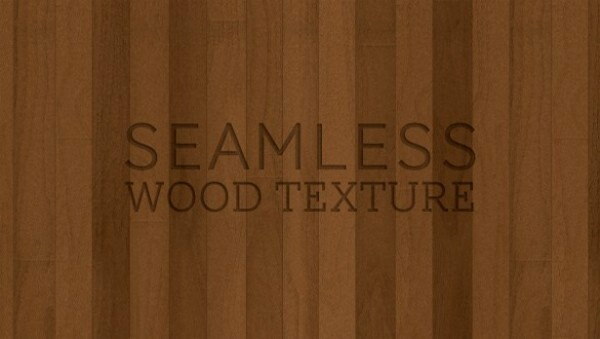 Here, designers will never feel that there’s nothing left for them as we present you a wide assortment of attractive seamless wood textures. 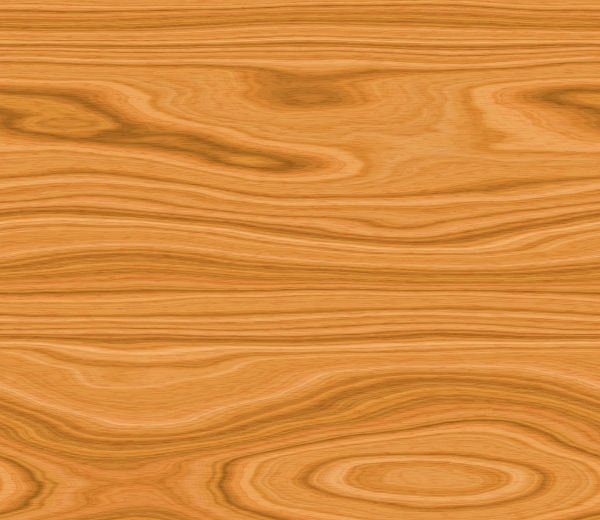 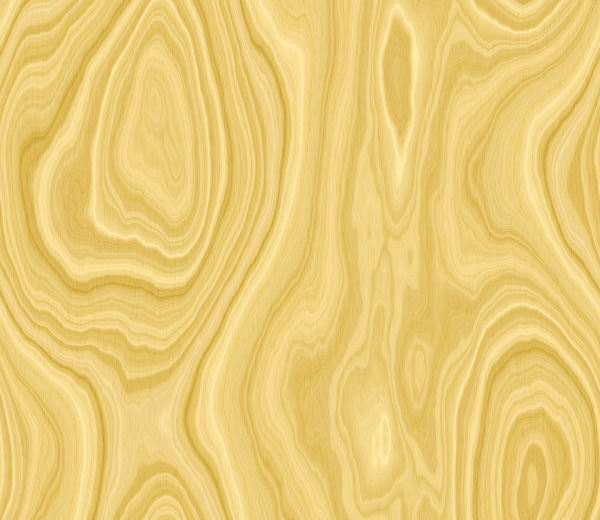 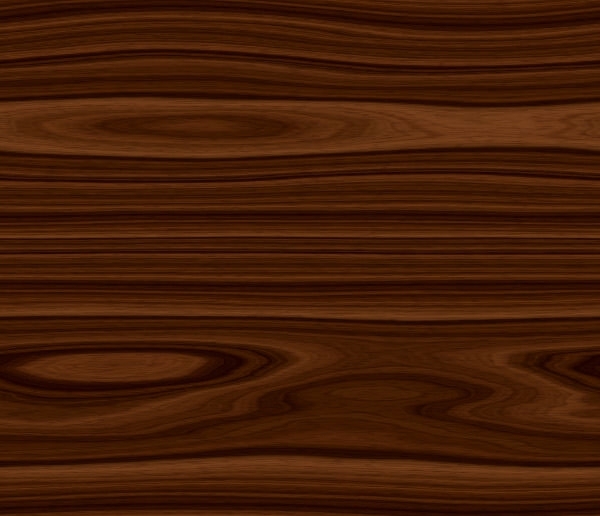 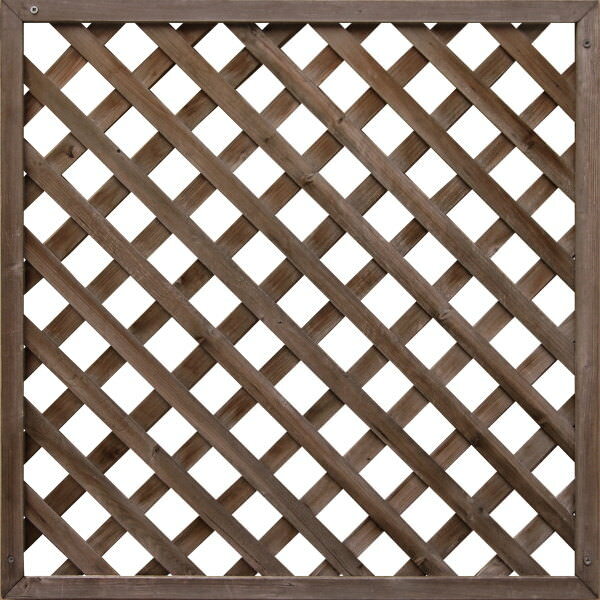 Learn about the different size, shades, and patterns in wood textures, here. 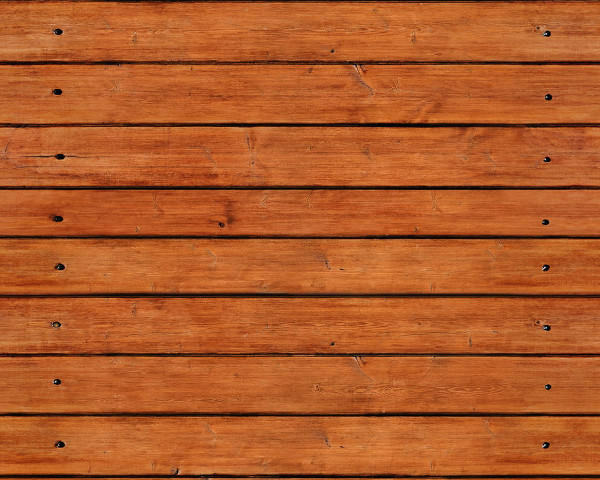 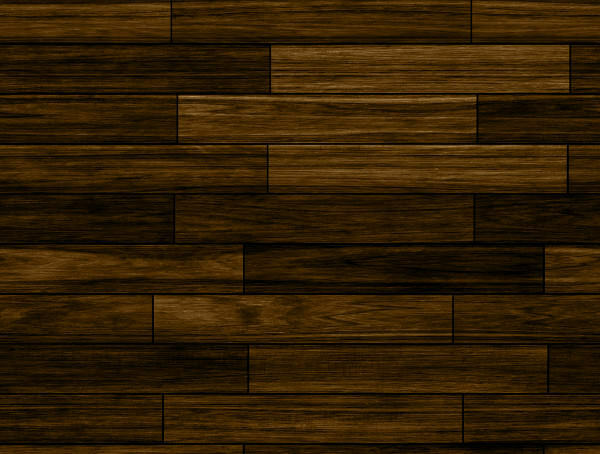 Design your website or blog’s background with the wood texture of different trees like Bamboo textures, teak wood textures, oak wood textures, etc. 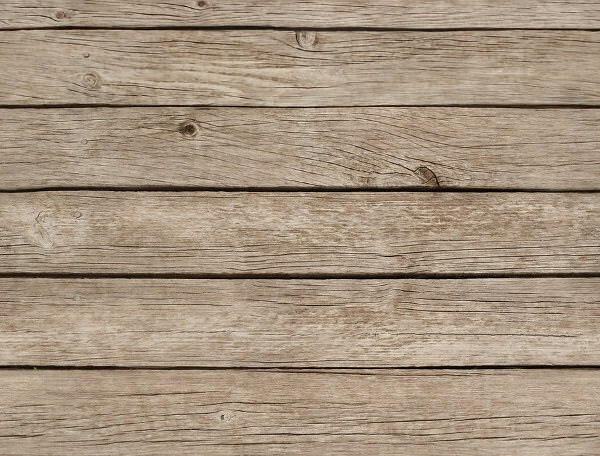 if you are looking textures with the formal and neat look, the texture with polished wooden surface or flooring is the one for you. 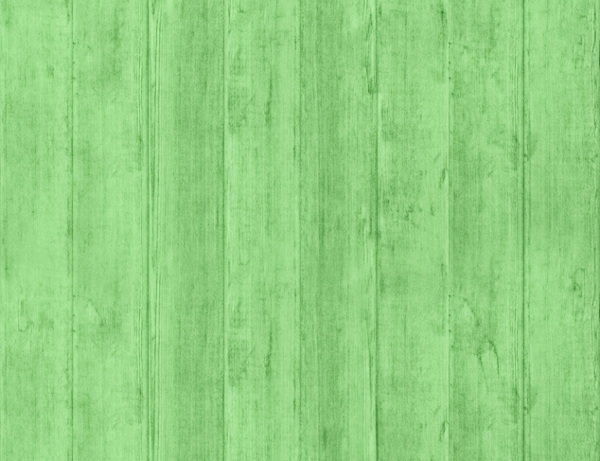 With these smart Photoshop backgrounds, craft laudable designs and win your audience heart! 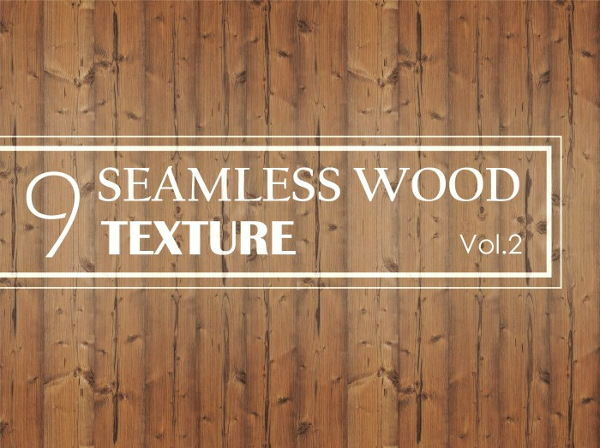 Lastly, enjoy our exclusive and exciting collection of seamless vintage wood textures that are worth being in your graphic library!